No matter how hard I work to ensure that I'm always prepared for whatever life throws at me (sartorially speaking, at least), without fail, occasions often arise in which I realize that I need something I don't have. But I'm also an online-shopping devotee who isn't fond of visiting brick-and-mortar stores. Because of these reasons, over the years, I've figured out which sites won't let me down when I need something—and fast. I'm talking wide selection, quick and affordable shipping, and great customer service. 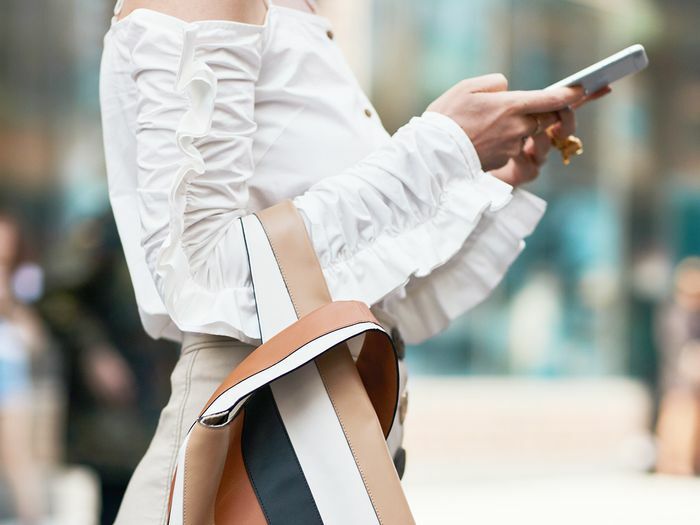 Ready to bookmark these sites the next time you're in a wardrobe-induced panic? Keep scrolling for my recommendations, and shop my current picks from each. Especially since moving to the East Coast (it's based in Richmond, Virginia), Need Supply Co. is one of my most shopped sites. 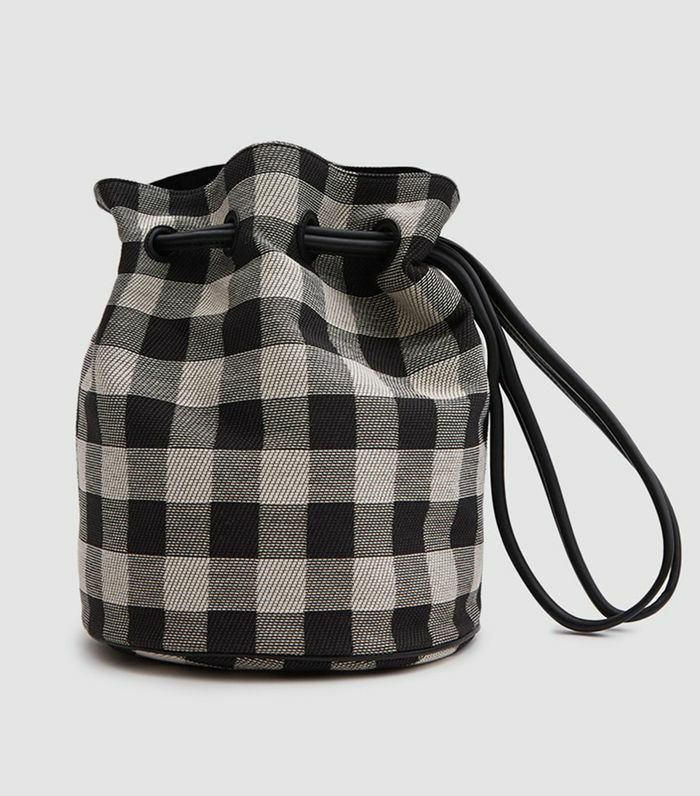 It offers a great variety of brands (both affordable and designer) and plenty of covetable accessories. Plus, it offers free shipping on orders over $100, and even two-day shipping is only $15. I know I'm stating the obvious here, but if you just order from Shopbop by 7 p.m. CT, the free shipping option will get your item to you in three days. Even better, if you log in with your Amazon Prime account, you get free two-day shipping or next-day shipping for a mere $3.99 per item. Miraculously, ordering from UK-based Matches Fashion means free, duty-free shipping with an arrival on the East Coast within one to two days, and usually just as quickly on the West Coast. Plus, the customer service is as good as it gets. You're probably already aware, but I'll say it anyway: An Amazon Prime membership is worth every penny. Two-day shipping is free, next-day shipping is $3.99 per item, and same-day shipping on certain items is usually less than $10. Fwrd and sister site Revolve offer free two-day shipping and $20 overnight shipping. Not bad, if you ask me. And between the two of them, you can find anything your heart could possibly desire. If you sign up for an ASOS Premiere Delivery membership for $19 per year, you'll get your items from the UK-based e-tailer in just two days. Otherwise, two-day delivery is $8 (also not bad at all). I don't need additional incentive to shop at Net-a-Porter, as I'm already hooked for many reasons, but it doesn't hurt that the e-tailer offers free three-day delivery and $20 for next business day. It's another one with impeccable customer service, to boot. Available in sizes 35.5 to 41. Especially on the East Coast (most items ship from Virginia), Madewell orders often arrive within a couple days. Standard shipping is free if you're a Madewell Insider (it's free to sign up) and just $15 for guaranteed expedited shipping. Aritiza is based in Canada, but U.S. orders ship from the East Coast. It's one of my go-tos for affordable basics, and it doesn't hurt that standard shipping is $8 (free for orders over $100), express is $15, and overnight is $22. I hope this leads you to many non-frantic shopping trips from the comfort of your couch, too.